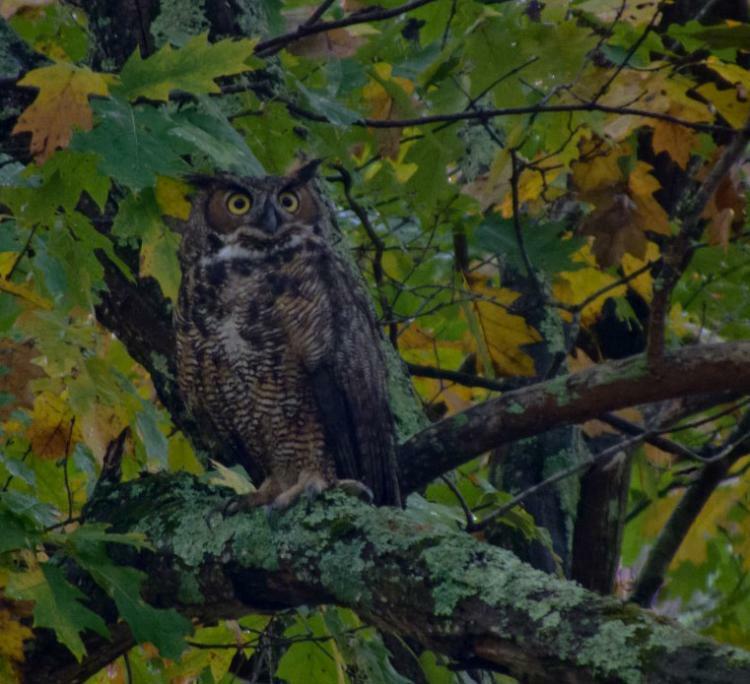 Sound is one of the best ways to locate and identify owls. Learn about their calls, behavior and habitat. Join the adventure as we explore Broadmoor under moonlit skies listening for our resident great horned, screech & barred owls.